At the end of September, I once again attended Microsoft Ignite in Orlando. If you’re not familiar with Ignite, it’s a week-long conference focused on Microsoft’s enterprise products – Windows, Azure, Exchange, SQL, Office, SharePoint, Office 365, and the Microsoft cloud. 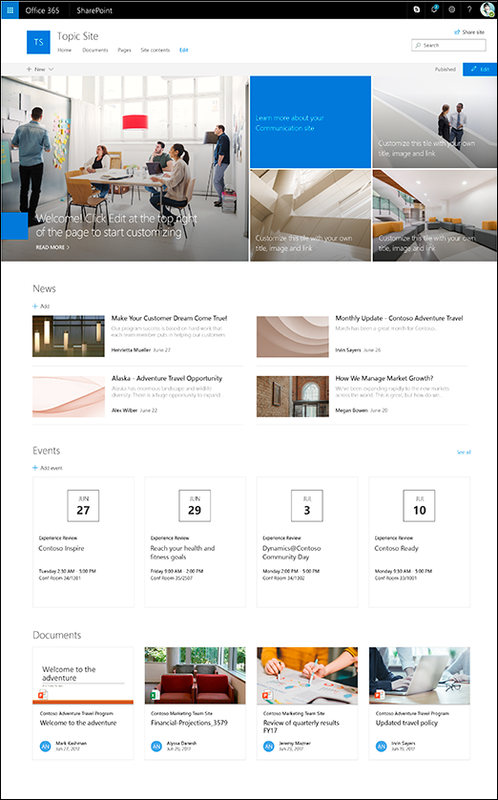 As a long-time Office 365 and SharePoint systems integrator, I was especially interested in learning where Microsoft is taking SharePoint Communication Sites, Teams, and PowerApps and Flow in Office 365 and in understanding the roadmap for SharePoint Server 2019 (more to come on that in my next post). The Microsoft product teams did a great job providing insight into current and future capabilities of these Office 365 products – here are the highlights I brought back to our sales and implementation teams. Using Skype for Business on-premises? Microsoft Teams is a cloud-only offering. Skype for Business Server 2019 will be generally available by the end of year. Microsoft has continued to build functionality into their PowerApps and Flow platforms, positioning them as the best option for extending Office 365 and Dynamics 365 functionality. PowerApps and Flow have matured to the point that they are a true replacement for InfoPath Forms Services and SharePoint Designer Workflows in SharePoint Online hosted solutions. Just getting started with the Power Platform (PowerApps, Flow and Power BI)? Check out the tools and features in the new Power Platform portal. 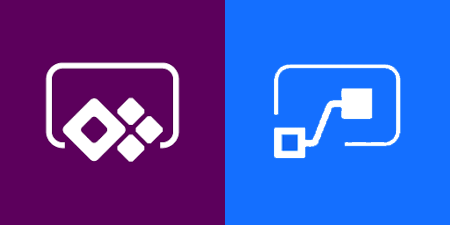 Microsoft is releasing new administrator focused tools for managing and monitoring the usage of PowerApps and Flow within the tenant and has released a governance white paper PowerApps and Microsoft Flow Governance and Deployment. New power builder features are rolling out monthly. View the ones on the horizon for October. Hope you find this information useful. 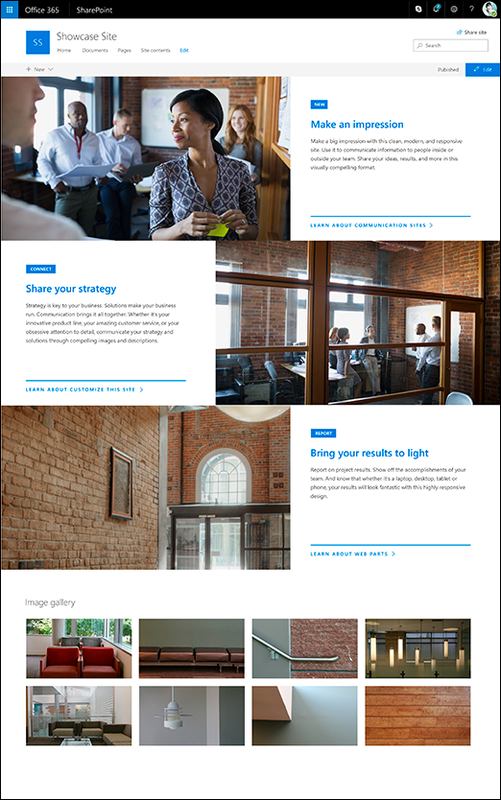 Let us know if you are interested in learning more about how Teams, PowerApps and Flow or SharePoint Communication Sites may benefit your organization, or to discuss any Office 365/SharePoint efforts we may be able to assist you with.